So the Zana team has been attending weekly pottery classes and it’s actually been really fun. We’ve made so many things, one I posted up on Instagram the other day for ‘feedback’ is this hand ring holder. It is meant to look a little strange (ie. like an alien hand) but for a first attempt i’m pretty impressed with it. Although, maybe the fingers are a little too chubby! Can’t wait until all of our ceramics are done so we can show you. We have gone wild! 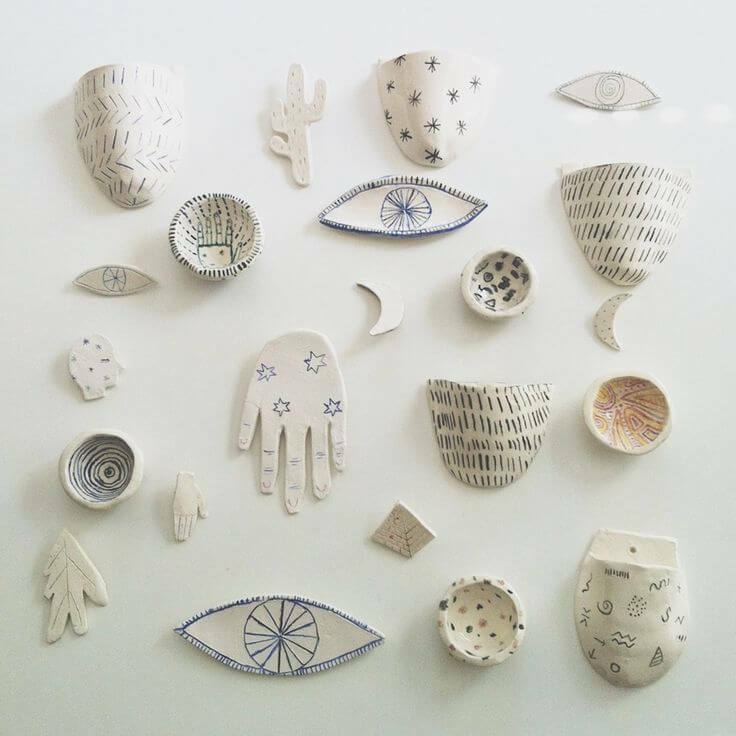 Here is some ceramic eye candy I cannot help but just want to steal & have in my life. all pinned onto my Ceramics board.